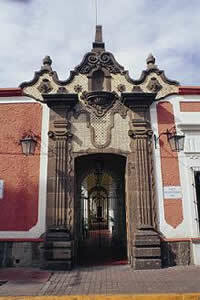 Tlaquepaque was appointed by his ancestors centuries ago. 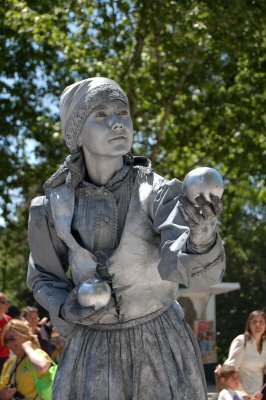 Emerged from the mountainous land, rich in clay, the same land that gave birth to master potters, which in turn gives Tlaquepaque their identity and heritage. 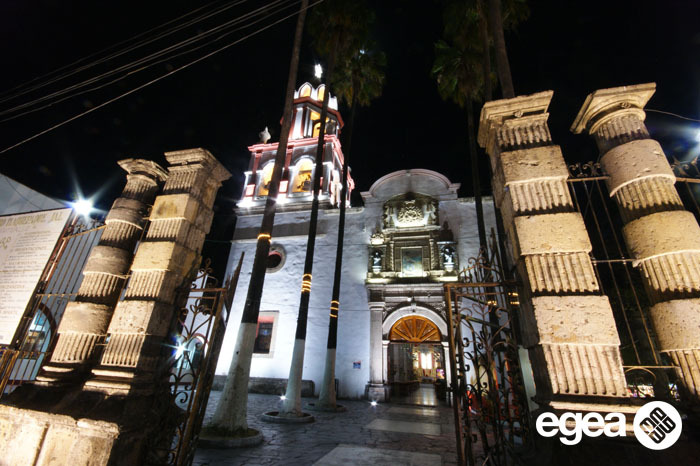 Today, it has become a boomtown, with the same craftsmanship that had makes heart siglos.Las Tlaquepaque streets are full of charming, traditional houses made of adobe, stone quarry buildings, museums, art galleries, culture , food, fun and entertainment. 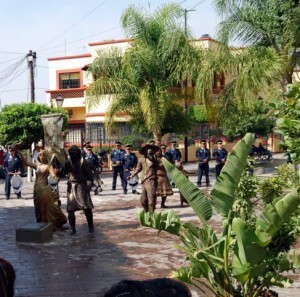 On 25 March 1530 (an historic day) that took place in the land of the kingdom of Tonala and all surrounding villages, where the Spanish conquistadors were raised in triumph, of victory. 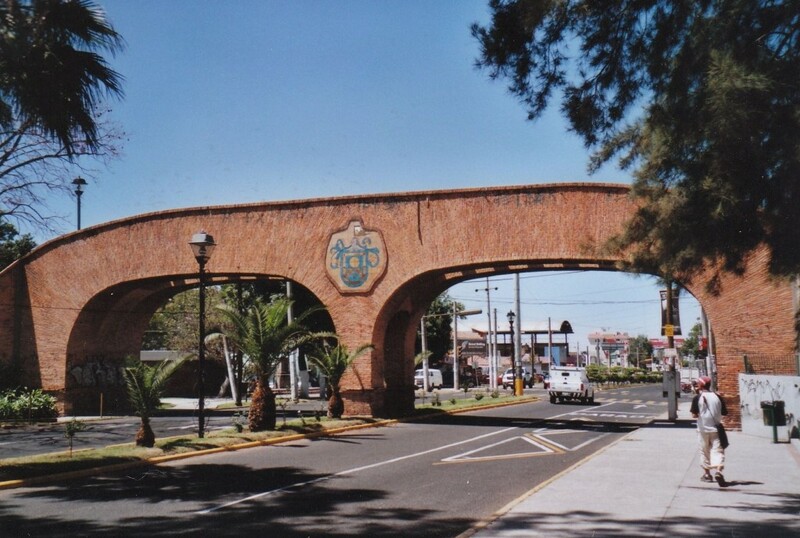 During the colonial period, Tlaquepaque was known as San Pedro and was part of the Viceroyalty of Nueva Galicia. Relying on the efforts of native workers with talent, the Spanish crown encouraged by the development of handicraft and introduced new techniques in Europe and worldwide, making this a town of producing floor, tiles and bricks, most important of the century mundoDurante XVIII, Spanish and Creole rich neoclassical mansions built their summer here, local artisans were gaining recognition throughout the viceroyalty for their ability to create great pieces of pottery. 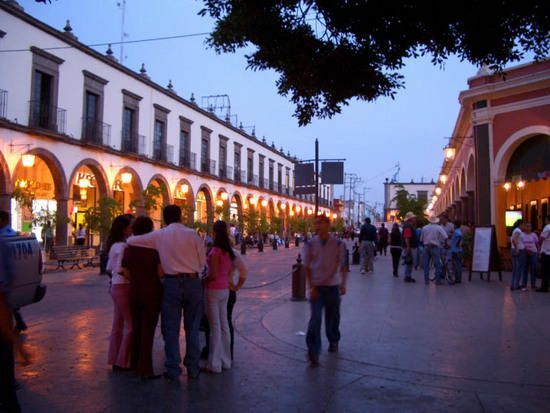 No need to delve too deeply to discover that beneath the surface of modern living Tlaquepaque tradition that have survived for centuries, we can observe this tradition, just walking the streets. Especially the pedestrian street (Independence) All the galleries, hotels, restaurants, Ext … are remnants of old farms and mansions. Historic House we will see during the tour is invaluable architectural structure. You find the house in Calle Independencia 208. This colonial house was witness to important events that changed the course of history that your guide will recount. The traditional bridge is the gateway to the most artistic of the city, built in 1978. Another great piece of art we have here in San Pedro and we are proud to present the bronze statue of the apostle of the Church, John Paul II also known as Pope travelers. 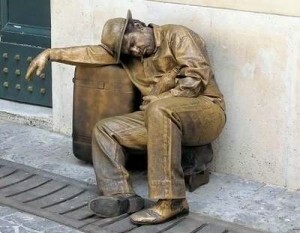 This statue is located and is proudly standing next to the beautiful Church of San Pedro. The statue shows the Pope with a serene and friendly, like he always said. In her hands are symbols that identify it. He will live in the hearts of the citizens of Tlaquepaque forever. If you like scary stories and places I recommend visiting the shelter here in Tlaquepaque to tell their stories and legends that tell the village elders. Some people say that the voices of the past can be heard inside, while others say that souls have returned, and others talk about ghostly apparitions. They may be right, a visit to The Refuge is sure to revive anyone. Today, El Refugio cultural center shows the country’s most beautiful expression of art and culture, was built in 1885, the building originally served as a convent for the Sister Josephine and a spiritual retreat center. El Refugio de Tlaquepaque later became a hospital and was rebuilt in 1983 and acquired by the council. 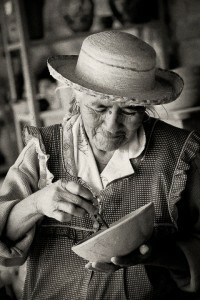 The larges and most beautiful expressions of our culture will be shown by your GDL Tour guides. Tlaquepaque is the most important crafts center in Mexico. Most ancient cultures believe that man was created from dust. Here, the same applies to crafts. Mother Nature has provided us with four essential elements: earth, water, air and fire. The hands of talented artisans in Tlaquepaque shape these natural gifts ritual amazing works of functional and ornamental value. It is absolutely necessary to see these talented craftsmen at work, this guided tour is designed for your enjoyment for 5 hours, visit the artisans working where visitors can buy directly from their memories and works of art. Each piece serves as a voice for the value, feelings and dreams of the craftsman who has lent his talents to create this beautiful treasure.